Our home stay is located in a quiet area of ​​the village of Undawalawe about 5 km from Udawalawa junction. 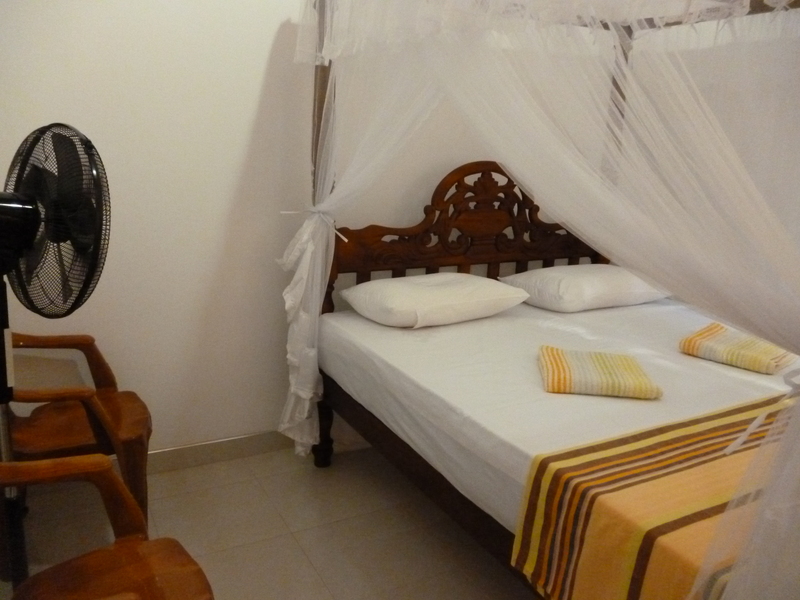 The house is within 11 km from Udawalawe National Park entrance and 1km from eléphant transit home. 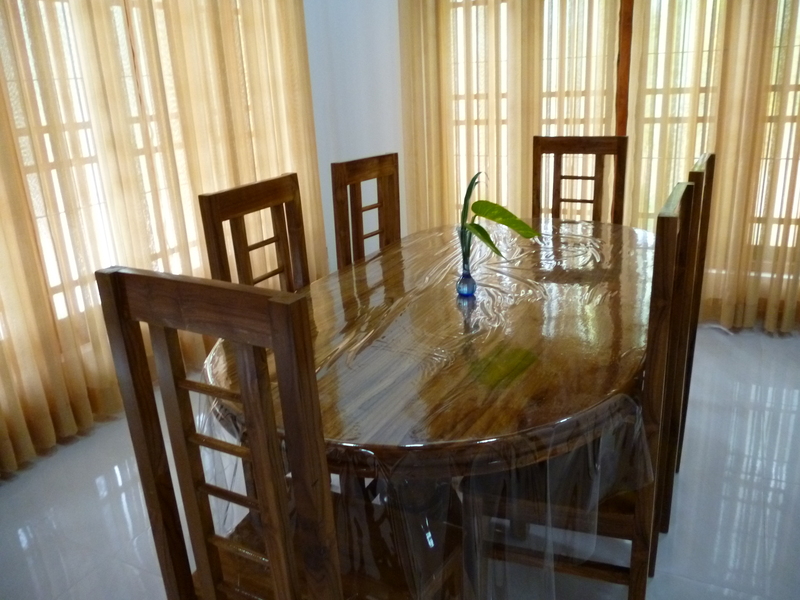 It is located about 40 km from the Mattala International Airport and 172 km from the airport in Katunayake. It ’s a real intersting job, not only a job. I real like to host people and improve our national image through internationally. This is a real chance to get more space on sri lankan traditional way throughout the other nations. We can be a friend lot of foreign people. We supply sri lankan rice and curry, which we pick up in our garden and which are grown without chemicals fertilizers. Rotty, pittu, hoppers, and halapa for breakfast. They can use our own house as a home. Living area, kitchen, and more spacious garden. All rooms have private entrance. The house is surrounded by a lush garden combining fruit trees, vegetables and flowers, botanical garden of local species and organically grown; passionate, we will present this plantations. Guest can taste their production, according to seasons, breakfast or if you have selected during the dinner. 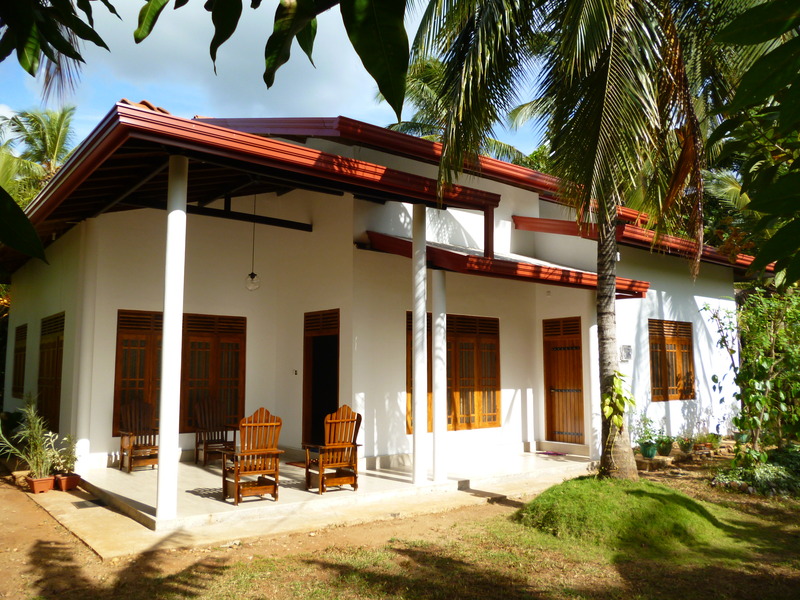 We open the doors of our home and are eager to share with you a moment of our day; we want to give our guests in our home „truly Sri Lankan“ and a memorable experience of authenticity with ease. We welcome with all the hospitality and kindness. We invite to relax.